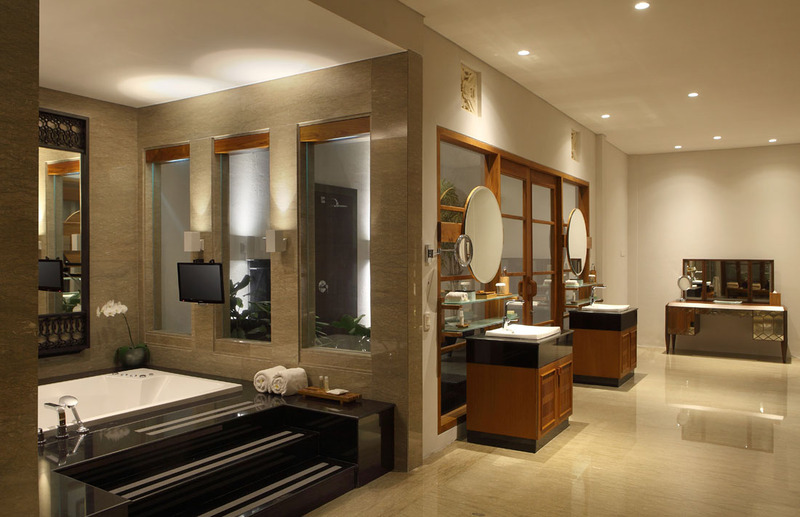 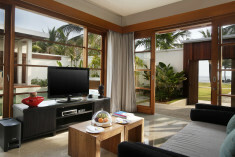 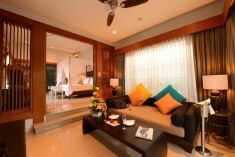 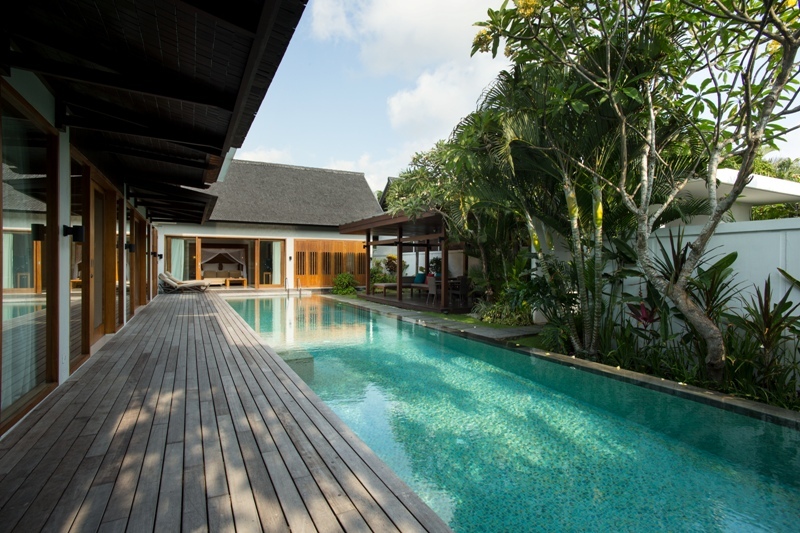 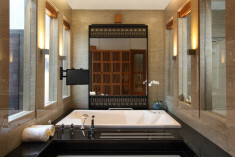 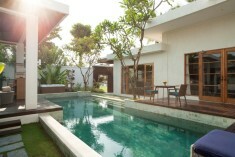 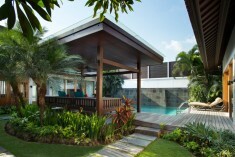 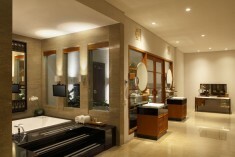 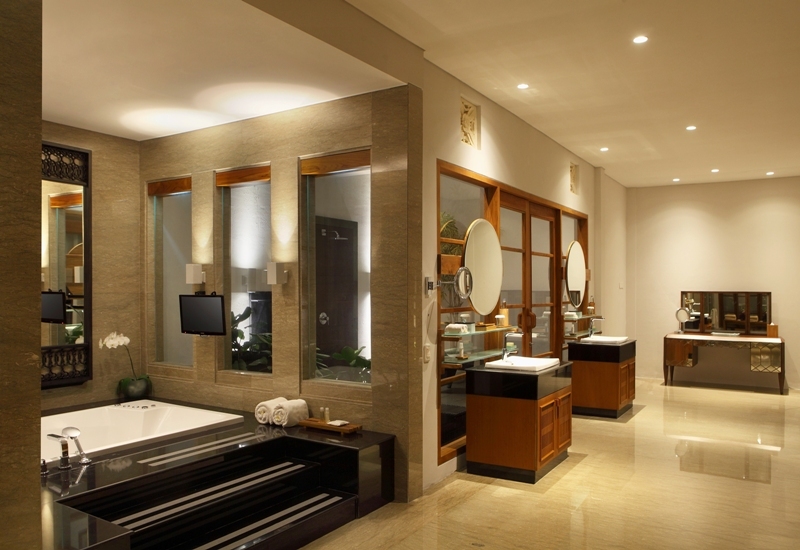 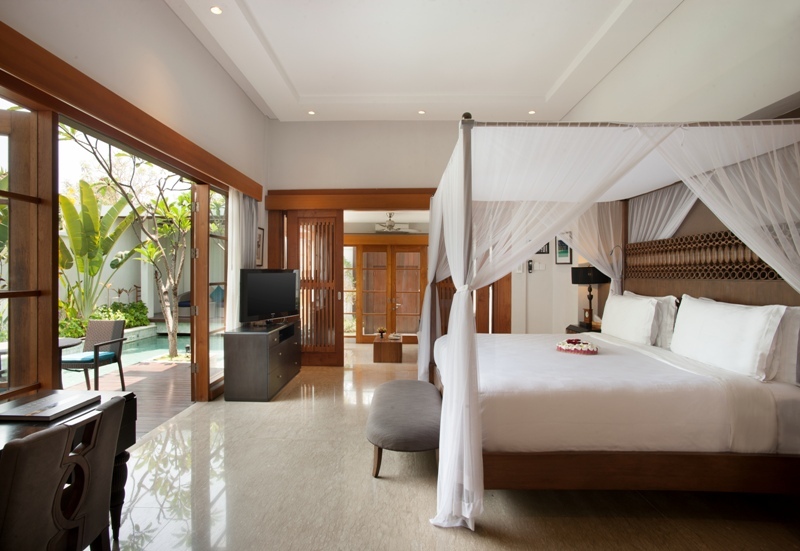 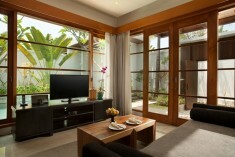 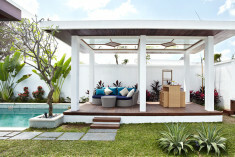 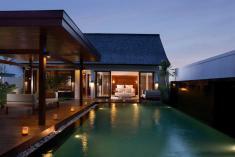 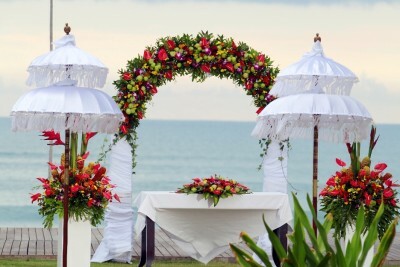 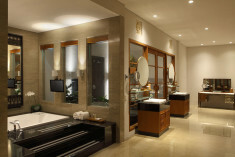 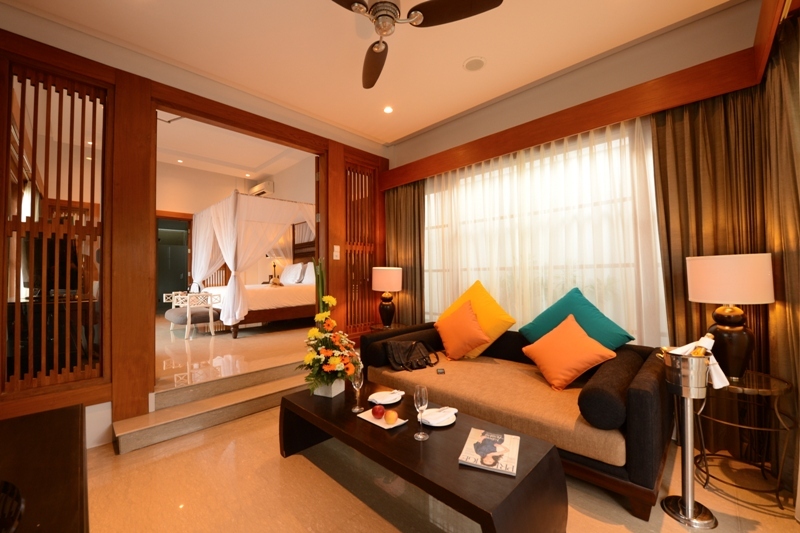 The Samaya Seminyak, offers the prime location at the beach front of Seminyak beach. 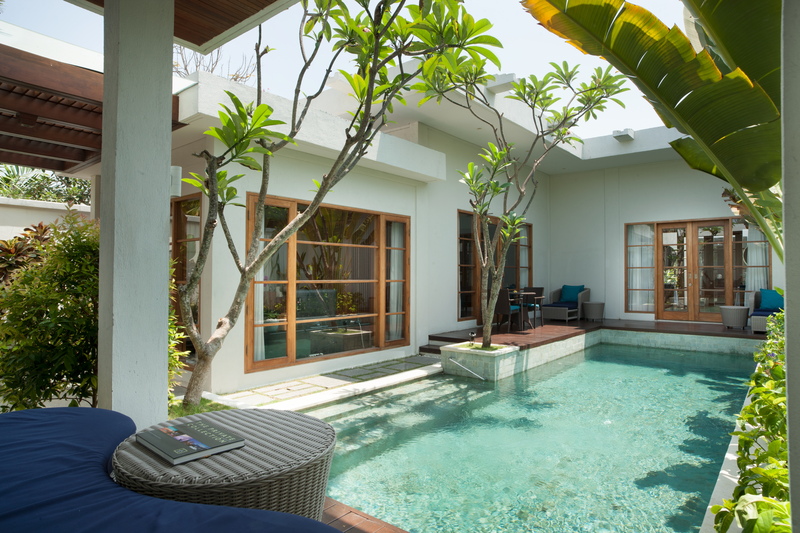 The resort is the natural choice for romantic couples and honeymooners wishing to escape the bustle of street life while remaining in walking distance of the area’s famous boutiques, restaurants and bars. 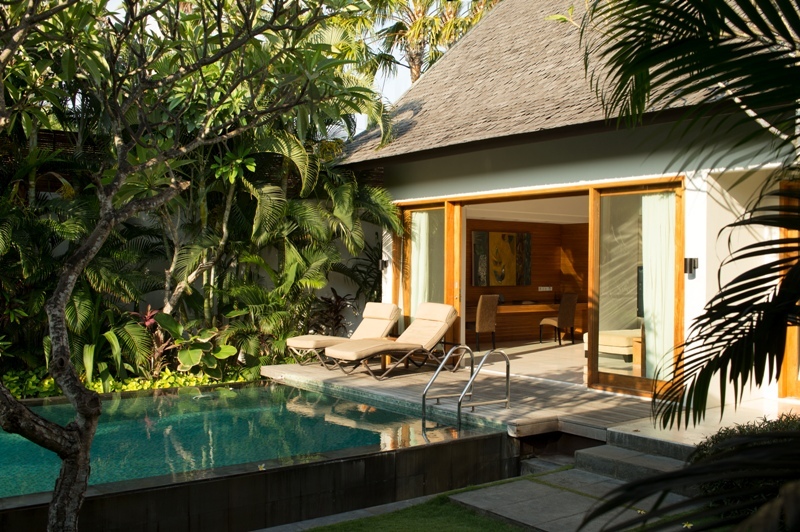 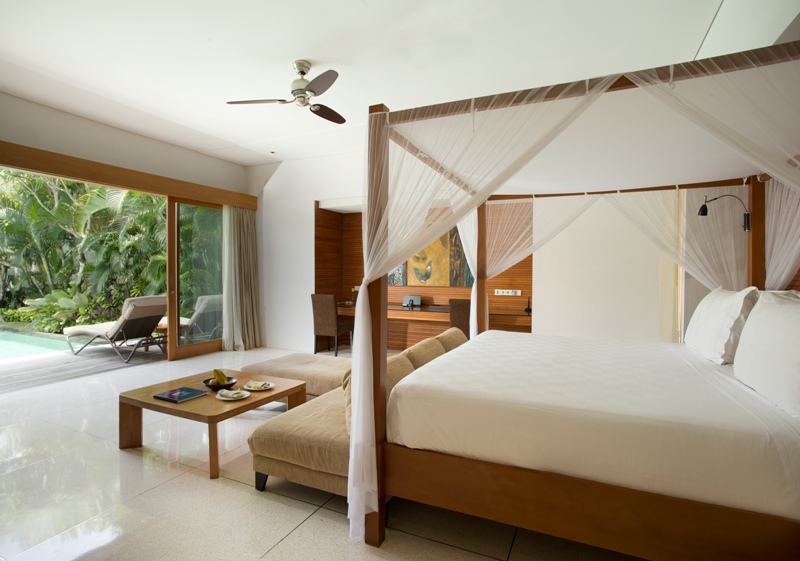 The Samaya Seminyak is everything you could wish for in a tropical island paradise. 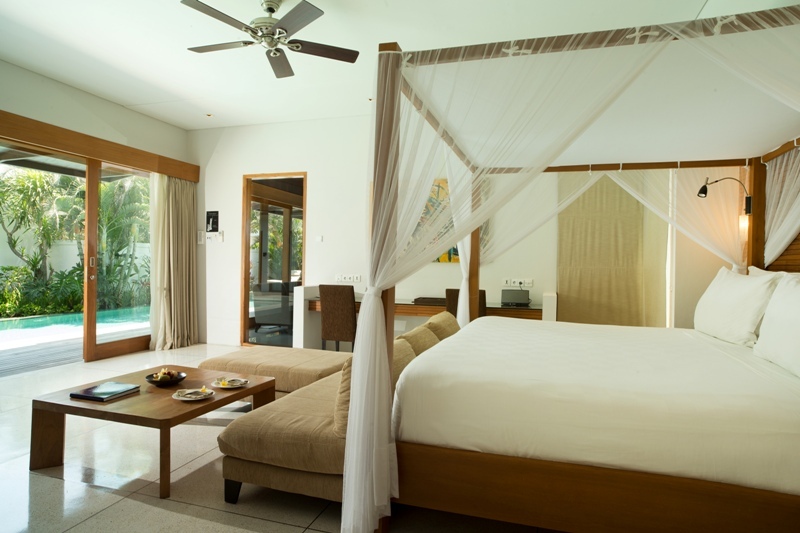 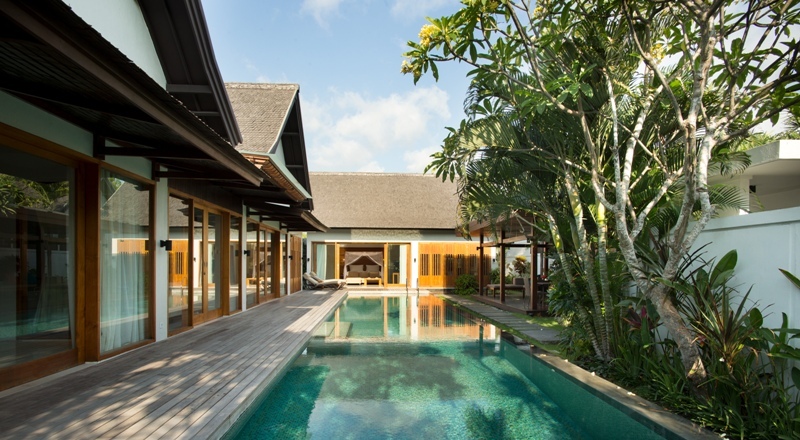 Set across two separate locations, the resort is a fabulous collection of villas, some by the beach and others a moment away in their own tranquil tropical gardens and well-tended courtyard. 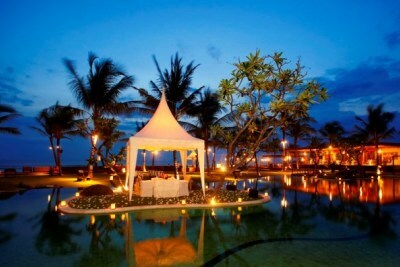 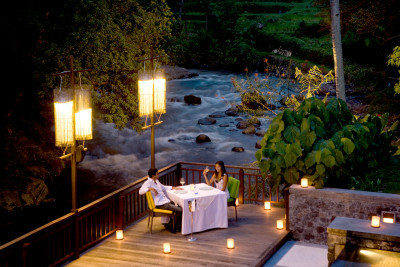 Couples seeking a breathtaking setting for a wedding, honeymoon or special romantic break need look no further. 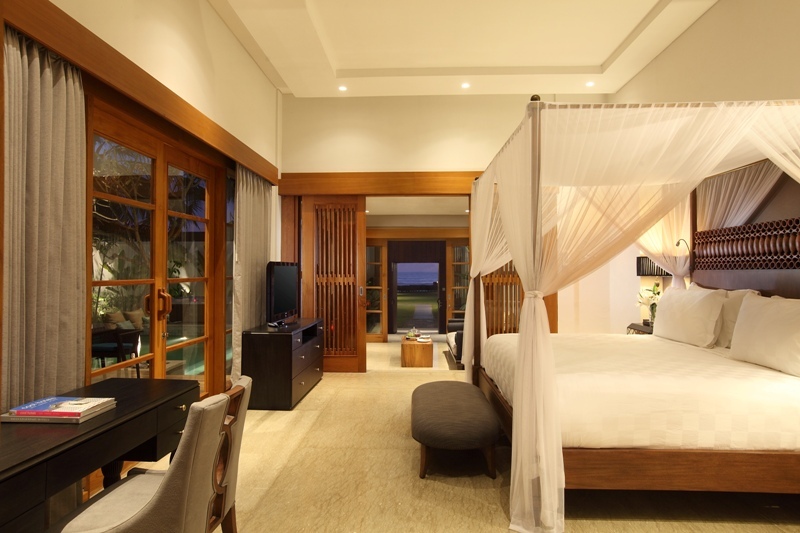 In this perfect place you’ll find all the power-soft sand, seductive Indian Ocean views and soothing tropical ambiance you could ever wish for. 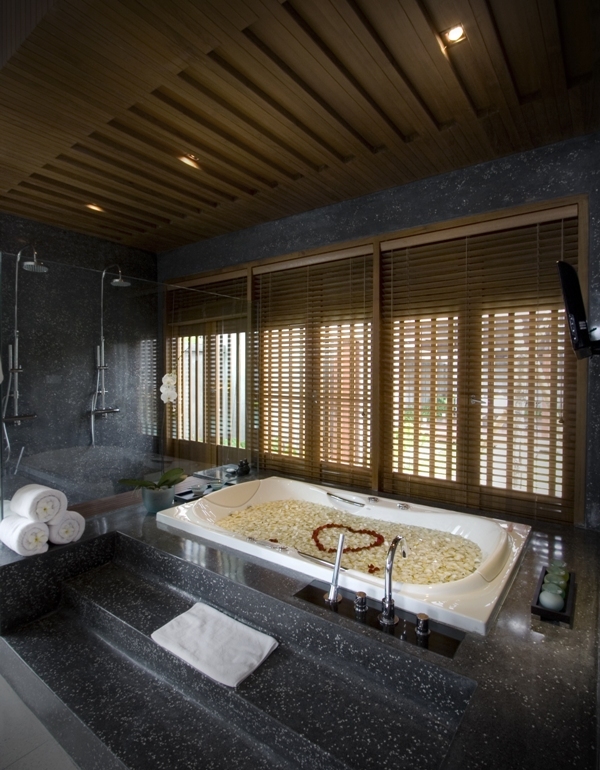 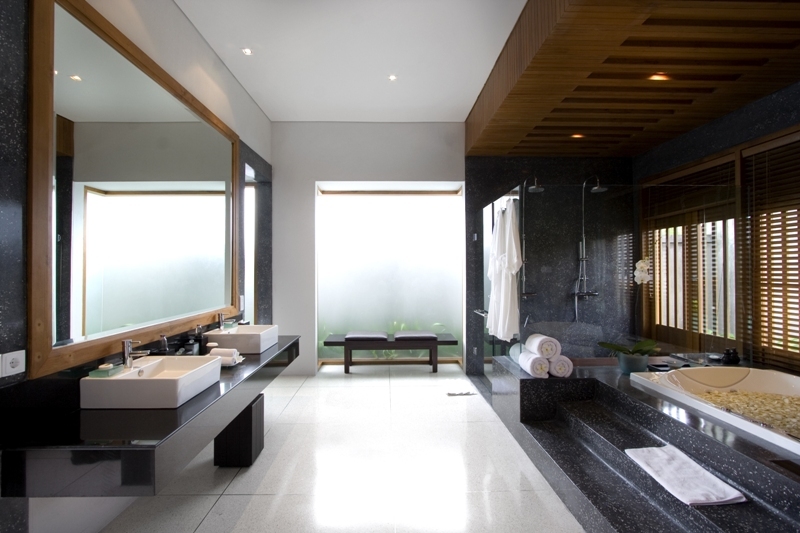 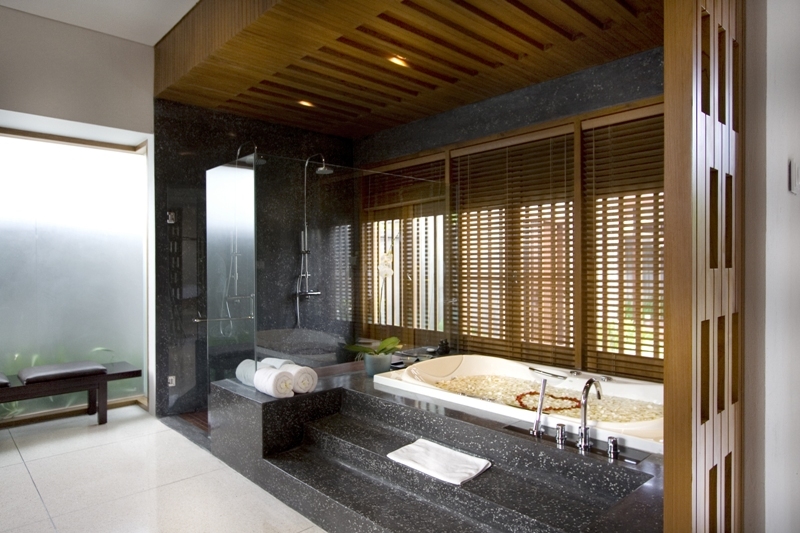 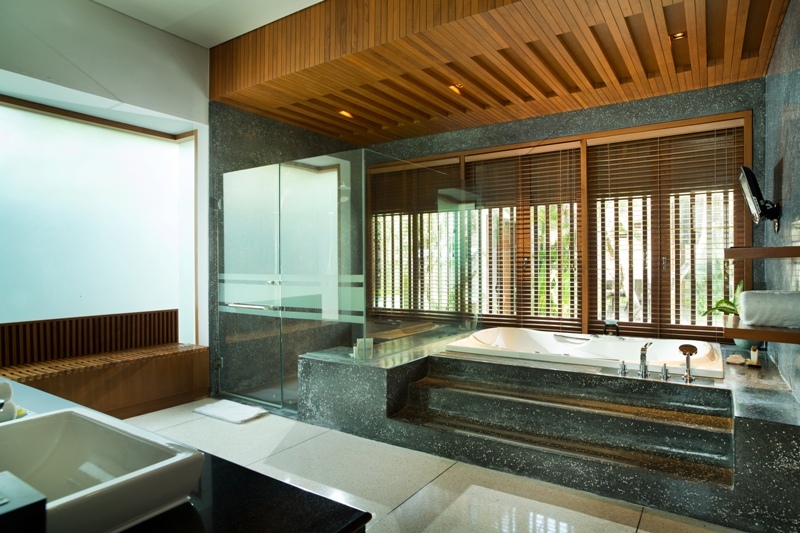 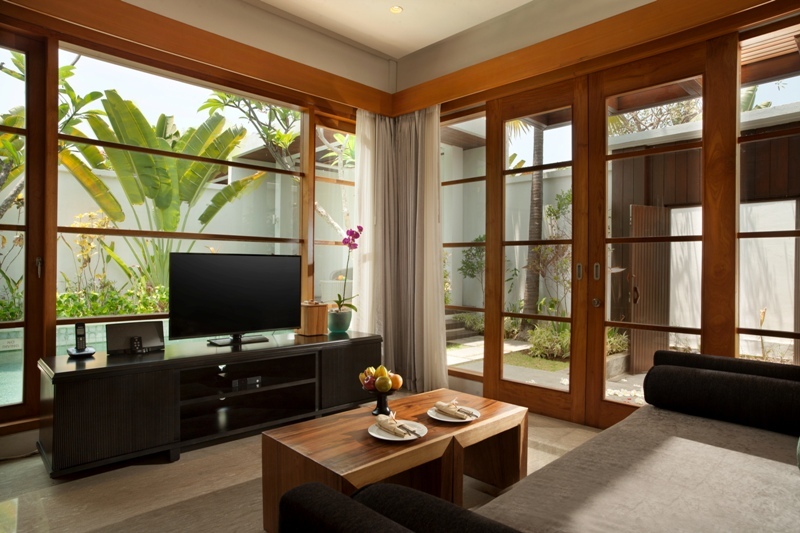 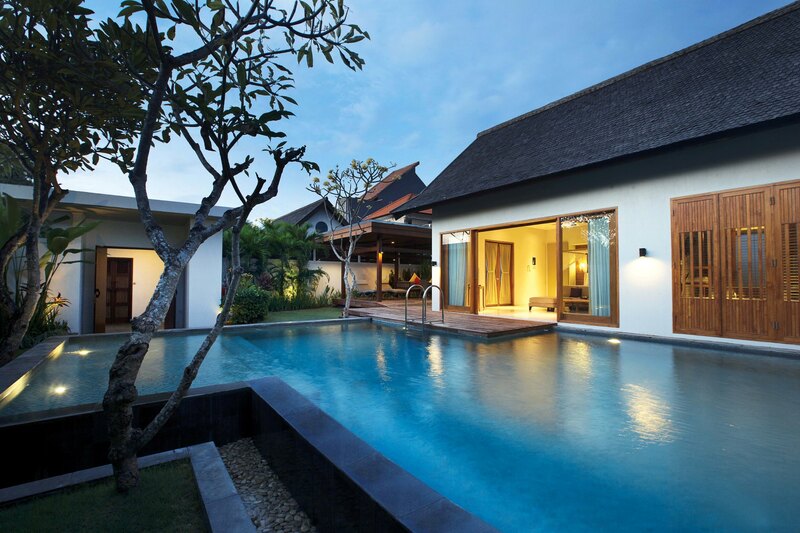 Each moment at the Samaya Seminyak is as full of activity or as tranquil as you want it to be. 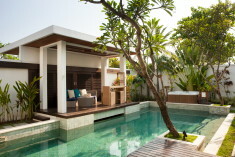 Take a short walk through the beach, go on an organized tour or stretch and bend in an expert yoga class. 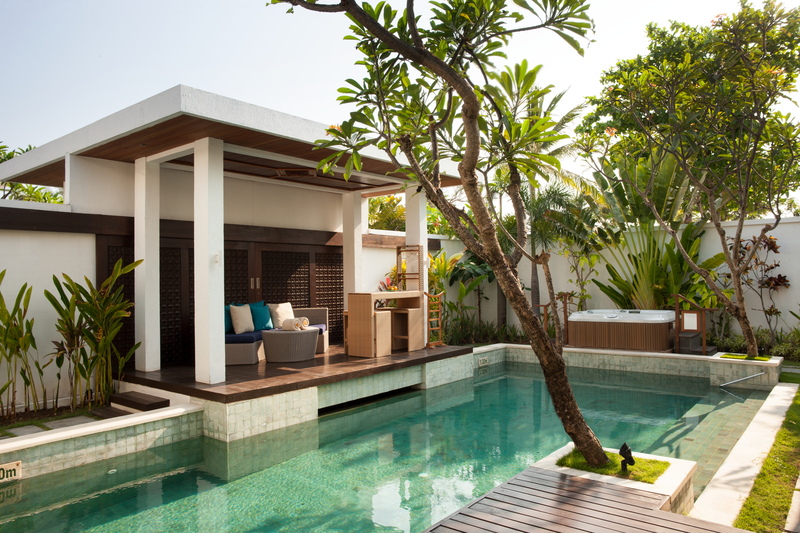 Take one of the resort’s excellent and well-organised cultural excursions or simply chill beachside with a cold drink in the soothing sun. 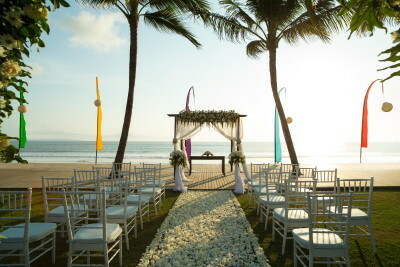 The Samaya's beautiful beachside setting allows you to enjoy the refreshing sea breeze, as well spectacular sunsets.The chic open bar, virtually on the beach, is an extremely eye-catching feature, as is the outside seating arrangement including, comfortable chairs and sofas. 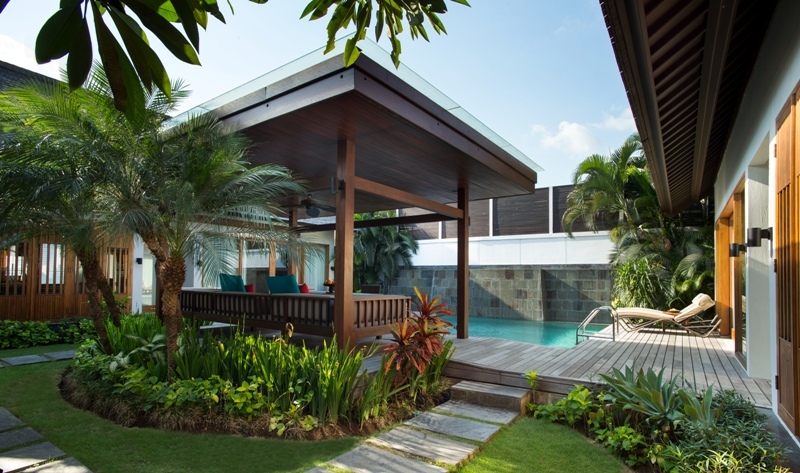 In total, Breeze can accommodate up to 100 guests dining al fresco on the very attractive decking, which is surrounded by an elegant water feature. 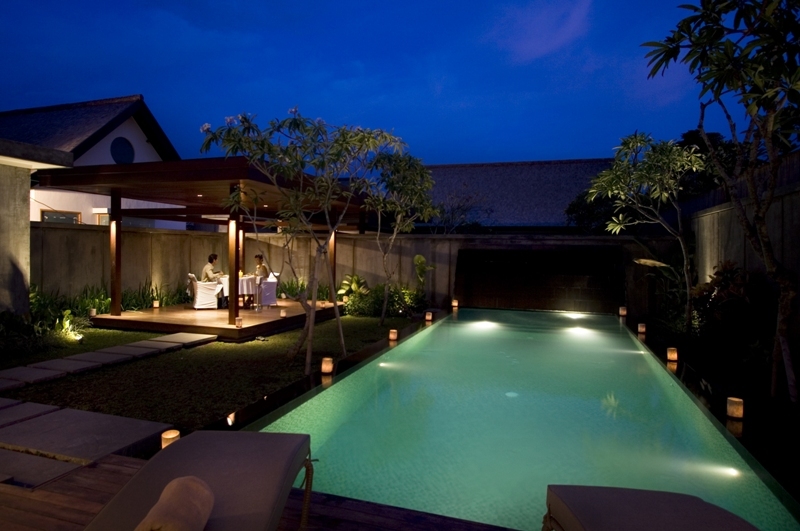 Experience the best of Bali by blending serenity at The Samaya Ubud and stunning sunset at The Samaya Seminyak.